Spring is here and you’ve no doubt got to sprucing up your home for the season. You may have gotten your car all set for the changing climate as well. 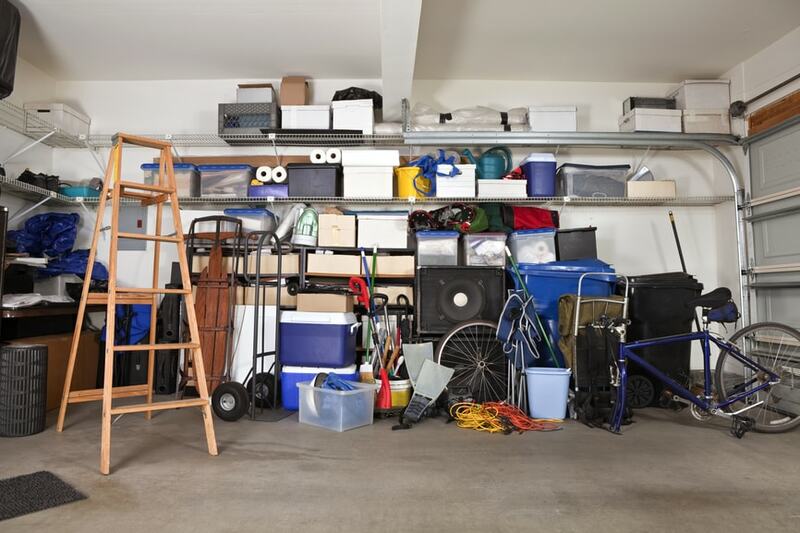 Surprisingly, an often ignored space during this time of re-organization and property care is the garage. Most people use their garage as general storage beyond their vehicles it can quickly turn in to cluttered mess that will have you worrying about your car every time you park it. With a messy garage, you not only run the risk of something damaging that slick new Lexus you’re parking in there, but also causing harm to yourself or loved ones. Think about what you’re storing in there, lots of dangerous, sharp, rusty tools along with heavy antiques that could cause damage at any moment. Whether you are getting a second car and need the extra space, or just wish your space didn’t look like such a jumbled mess, here are some handy tips to maximize your garage space and keep your car safe when it’s stowed away! By neatly storing items on your wall, you can maximize your organization and your garage floor’s square footage. Sometimes maximizing garage storage is a matter of garage organization, and a garage wall storage system is a great way to make the most use of your garage wall space and keep your garage organized. And I’m not referring to the kinds that award you with points in video games. You should know what’s in each of your storage boxes whether it’s something useful that belongs in the house or a priceless antique. By seeing what they really contain, you might be able to consolidate items, or better yet, some boxes could even be thrown or donated to charity. Staying prepared for the next time you de-clutter by labeling each of your boxes clearly and visibly before returning them to storage can save you a ton of work. Garage shelving is one of the simplest, least expensive garage storage solutions available for this. So long as you install sturdy brackets to hold your shelves in place, garage shelves can hold a lot of items, even large and heavy items. Garage shelving is a good way to store and organize items that you want to have readily accessible, and garage shelves also come in all different sizes, so you can put small garage shelving units in unused corners of your garage to make the most of your space. Organization is key, who knows what you might find in there, antique jewelry, secret military documents, maybe even a vintage Chevy Corvette? 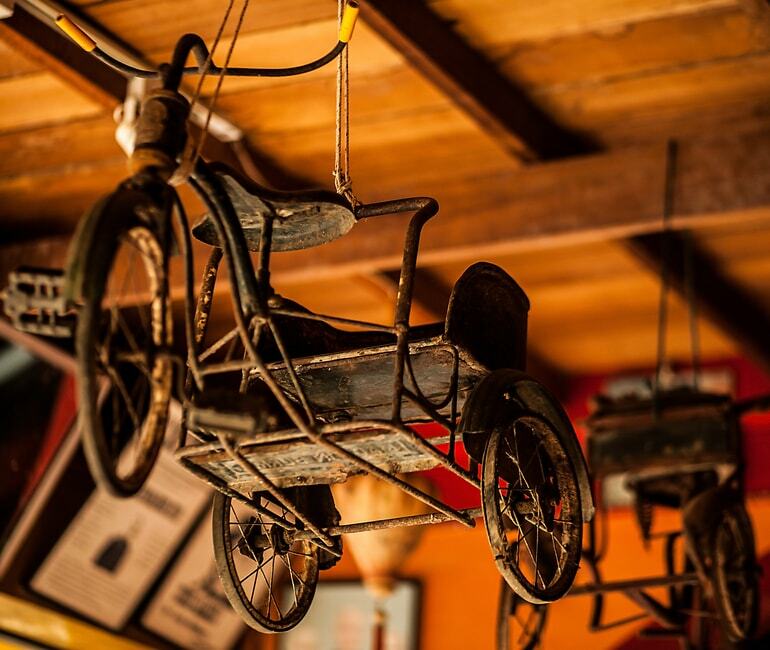 The list is endless, that is, until you clean up your act… and your garage. One of the biggest storage spaces in your garage isn’t even on the on the floor, it’s on the ceiling. By using sturdy overhead racks and rafters, you can potentially double your storage without using unnecessary floor space. Some homes may even include a small amount of attic space that can be utilized to store items that are used less frequently. Ceiling storage is great for boxes, luggage, and less frequently used items that you need to keep, but don’t need to pull out often. 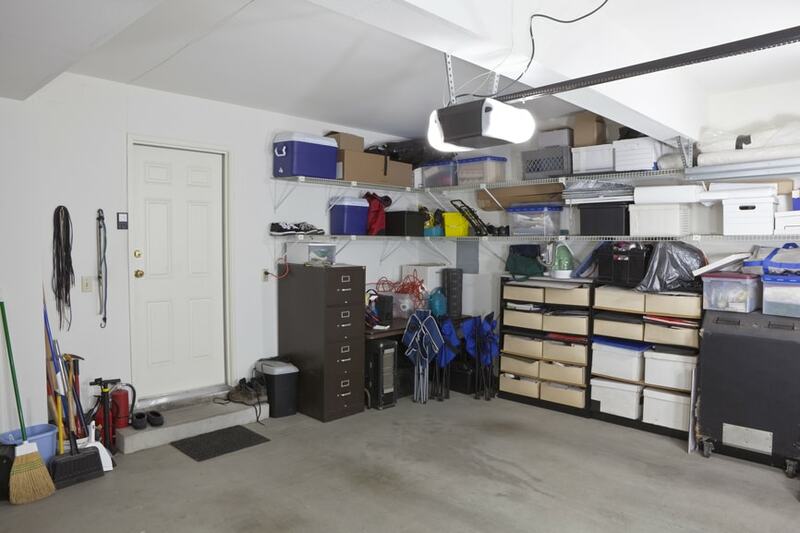 Sometimes you simply don’t have enough wall and floor space in your garage to accommodate all the things you want to store, especially if most of your garage storage space is used up by a large SUV or van. If this is the case, consider investing in some garage organization systems like overhead storage racks. Garage ceiling storage systems make the most out of the overhead space most garages have, giving you a lot more storage space than you would otherwise have available. You won’t want to store items out in the open that could be toxic to children or pets or release some sort of horror movie creature, so consider using cabinets to keep harmful materials out of sight and out of mind. Not only will they help you keep your loved ones safe, they can keep some messy looking items hidden from view, like bundles of cords or jars of nails/screws. 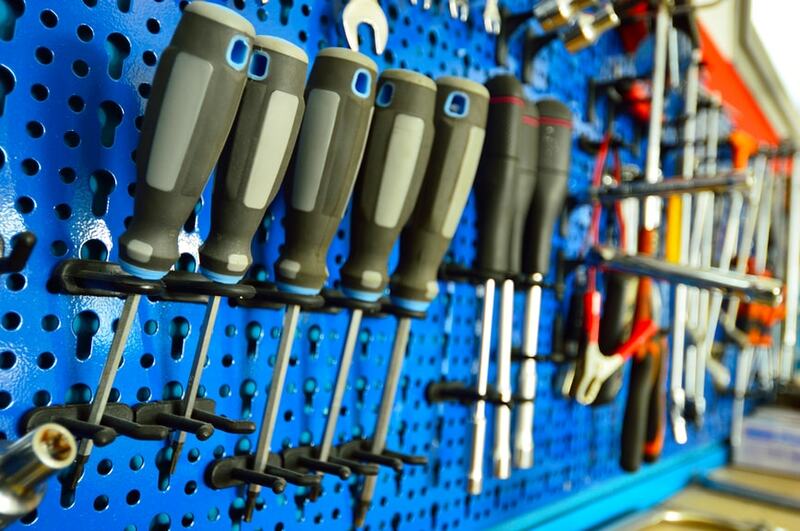 If you want to maximize your garage storage space and truly utilize your wall space, installing garage cabinets is one of the best ways to do so. Garage storage cabinets come in a variety of different designs, from tall standing garage storage cabinets to smaller wall-mount garage cabinets. Storage cabinets are an ideal way to increase the amount of storage space you have in your garage, keep items protected and keep your garage looking clean and organized. 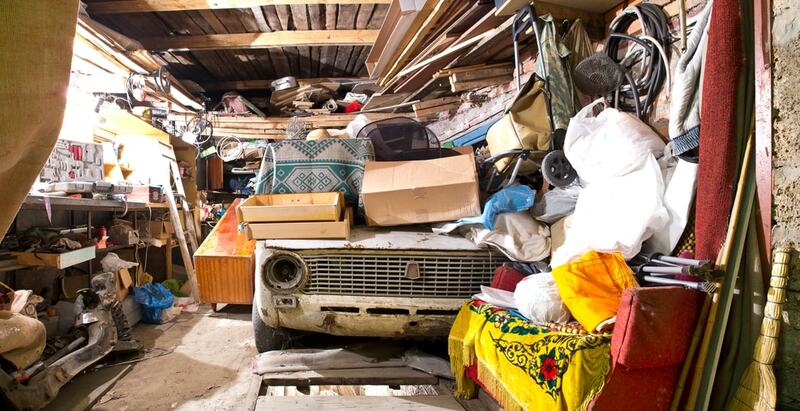 It should be no surprise that many vehicle owners end up receiving damage to their car from the clutter that ends up turning their garage into a bad episode of Hoarders. Organizing and maximizing the space in the garage is one of the easiest ways to take care of your car and home, and not just because of spring cleaning, it will definitely come in handy all year around.